6:30 a.m. to 9 p.m. 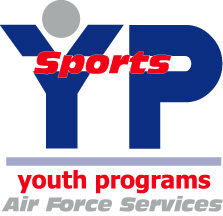 The Youth Programs goal is to provide a safe, enriching, supervised environments for youth of all ages. Our programs maintain an atmosphere that encourages flexibility and allows for freedom of choice within appropriate guidelines. We strive to reinforce family values and emphasize the uniqueness of each child by promoting positive attitudes and validating self-worth. Some of the programs we offer include: Before and After School Care, Power Hour (help with homework), and Youth Sports. 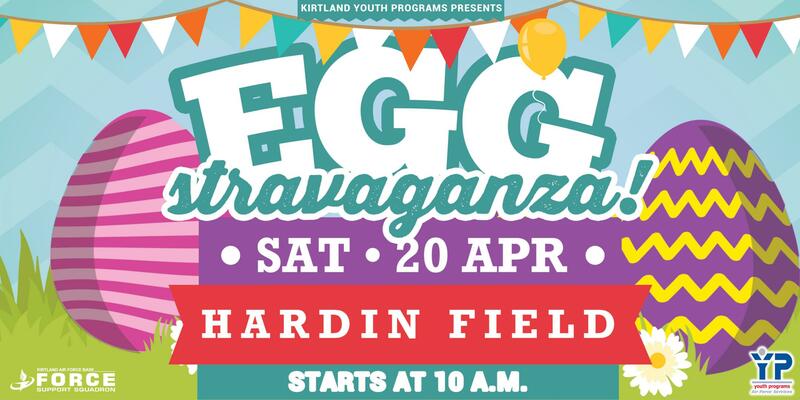 If you’re an your family are moving to Kirtland we would love to connect with you and prepare your pre-teen or teen for the transition! 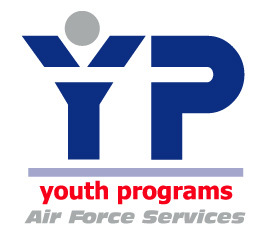 Feel free to fill out the Youth Sponsorship Packet and email the completed forms to lucille.burbach@us.af.mil or heather.hutzell.1@us.af.mil so we can connect you before you arrive! Mon · 1 Apr · 4:30 – 5:30 p.m. In this wacky challenge youth will have to get through the obstacle courses. Youth will experience many obstacles in their lives. The goal of this activity is to learn to overcome roadblocks. Mon · 1 Apr · 6-7 p.m.
Journals contain some of most personal thoughts and memories. Teens will have the opportunity to make their own journals and personalize them to make their journal unique to them. Tue · 2 Apr · 4:30-5:30 p.m.
Back-lighting, sun behind your object; side lighting-sunlight on one side of your subject. Tue · 2 Apr · 6-7 p.m. Invent your own ways to play the Nintendo Switch. Teens will explore toy con tech as they build a Toy Con Robots. Can you discover the science of how it works? Wed · 3 Apr · 3-4 p.m.
Test your shooting skill as we play a wide variety of shooting challenges. Then get your friends ready for some teamwork and strategy planning as we battle with nerf guns. Wed · 3 Apr · 6-7 p.m. Description of Event (We need 2 to 5 sentence): Try a new and wacky way to play volleyball. Teens will use their feet instead of their hands as we balloon volleyball. Thu · 4 Apr · 4:30-5 p.m.
Do you know what you should do when you hear the National Anthem? How about when your flag isn’t on display? Join us we learn how to fold the flag into a traditional triangle shape and store in a safe place to show your respect. We will then go outside just before 5:00 for the National Anthem showing our respect for all who serve including our military youth! Fri · 5 Apr · 6:30-10:30 p.m.
Give yourself a break and drop your kiddos off at the youth center for a night of games, dinner, and fun! Registration is required. Spaces limited! Fri · 5 Apr · 3:30-5:30 p.m. Learn the rules of strategy as we play capture the play. Teams will be created and let the games begin. Fri · 5 Apr · 7-9 p.m. In this thrilling game, players take turns cranking the handle and hope they are lucky enough to end their turn with a clean face. The mechanical hand could go off during any turn, flinging either a wet sponge or whipped cream in the player's face. Teens will love watching friends, or their friends getting a face-full in the hilarious game of Pie Face. Mon · 8 Apr · 4-5 p.m. In the Boot Camp Challenge, the goal is to encourage young people to be active every day. These activities and games promote healthy physical activity through a variety of aerobic exercises. Mon · 8 Apr · 6-7 p.m. Teens wear your old clothes that can get dirty and get ready for war. Don’t forget to take a supply of paintballs and strategize your survival. Tue · 9 Apr · 4-5 p.m. Youth will discover that foods we eat when we are away from home often comes in larger portions and sometimes is high in calories, fat and added sugar. Through this activity youth will gain the knowledge that it is possible to make nutritious choices when away from home. Wed · 10 Apr · 6-7 p.m. Play one of your favorite games with us but in the DARK! Glow in the dark clothes encouraged for this friendly and social game of kickball! Wed-Thu · 10-11 Apr · 3-4:30 p.m. Create your own “Purple Up!” t-shirt with our heat press. 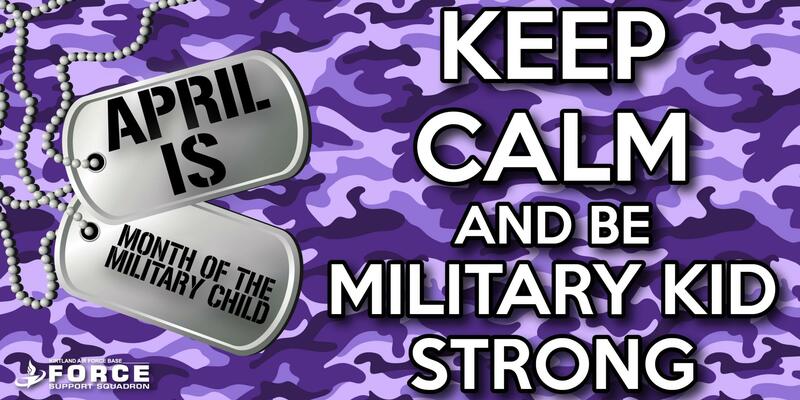 Celebrate the uniqueness of being a military child. We appreciate your service too! Wear your Purple Up shirt on Thursday and celebrate you! Thu · 11 Apr · 6-7 p.m. Create your own “Purple Up!” t-shirt using fabric paints and markers. Celebrate the uniqueness of being a military Teen. We appreciate your service too! Wear your Purple Up shirt on Thursday and celebrate you! Fri · 12 Apr · 7-9 p.m.
Mon · 15 Apr · 4-4:30 p.m.
To give members practice at using words that heal or encourage rather than those that hurt. Let’ get comfortable with giving and receiving compliments. Tue · 16 Apr · 6-7 p.m. Wed & Thu · 17-18 Apr · 4-5 p.m.
It’s time to brain storm the perfect picture. Pixels are the building blocks of pictures and you will create your own pixels. In this artistic challenge youth will take the physical pixels they make to create an artist picture. Fri · 19 Apr · 5-6 p.m.
Do you think you can make flashlight from paper? Come create and design your own paper flashlight in our maker space. Fri · 19 Apr · 7-9 p.m. Teens will join several activities to challenging their minds on what and where will their chosen lifestyles will lead them. Teens will take into account lifestyle factors, teens will identify two career choices in the social service professions that would support their top three personal lifestyle considerations. Mon · 22 Apr · 3:30-5:30 p.m. Celebrate and help take care of our Earth while gaining your Millions Hours of Service. Let’s be the difference and help beautify our Youth Center grounds and Open Recreation. Recycled art is creative work that's made from discarded materials that once had another purpose. Artists who make recycled art take those materials and make them into something new. Wed · 24 Apr · 4-6 p.m. Grab a needle and thread and create something crazy with an assortment of crazy socks and various crafting supplies. Wed · 24 Apr · 6-7 p.m. It's practically impossible not to burst out laughing as you watch your friends duck and sway when playing this wacky game. Thu · 25 Apr · 4-5:30 p.m. There is always time to make dessert with a microwave. Practice your life skills as we make and bake Upside-down cake using the microwave. Thu · 25 Apr · 6-7 p.m.
GarageBand is a line of digital audio workstations which allows users to create music or podcasts. GarageBand for Mac has everything you need to learn, play, record, mix, and share incredible music, even if you've never played a note. Fri · 26 Apr · 1:30-3 p.m.
Fri · 26 Apr · 7-9 p.m. Teens bring your friends for a fun filled Friday night as sing the night away with Karaoke! Who will the star? Mon · 29 Apr · 4-5 p.m.
Ready for a twist on a familiar game of pool? Try your skills at 41 pool. Youth will use math skills as they work for an exact score of 41. Tue · 30 Apr · 4-5 p.m.
It’s table tennis with a twist! See if you can make the challenge shots and score points. The player that scores the most in five shots wins! Tue · 30 Apr · 6-7 p.m. 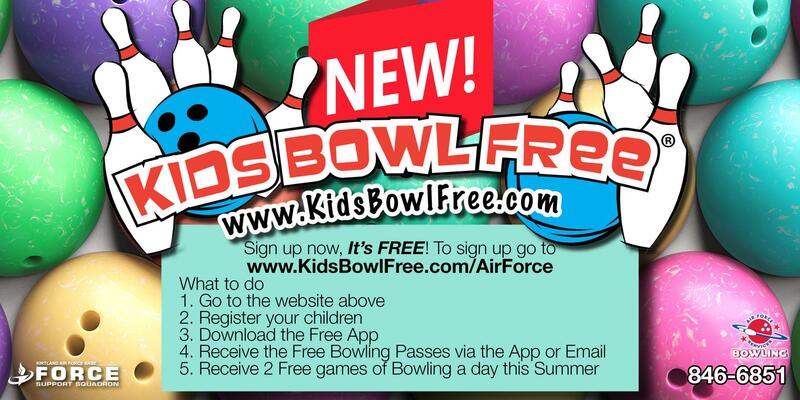 Try a twist on an old familiar game of bowling. Teens will see who can come up with the most difficult lane setup or the best ball substitute in this fun wacky challenge.